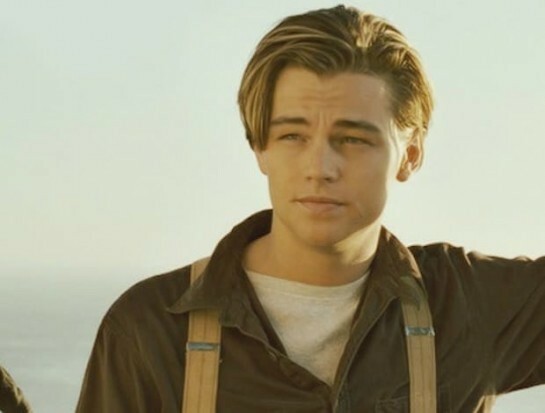 Titanic, one of the highest grossing movies of all times, is never going to get old. It is a story made by maybe the greatest director of all times, James Cameron. He rarely makes movies, but when he does make a movie – that movie has to break some record. His every film, including the Terminator 2 and the Avatar are some of the best films of all times. Well, Titanic has everything you need for one good film. It has a romance, a tragedy, and an epic historical story. It touches every part of your soul and, despite the unfortunate ending (Spoilers! ), it keeps you on the edge of your seat until the very ending. Almost everyone sees this movie as an excellent movie about true events. Since it is based on true events, it must be based on facts, right? Well, not entirely. 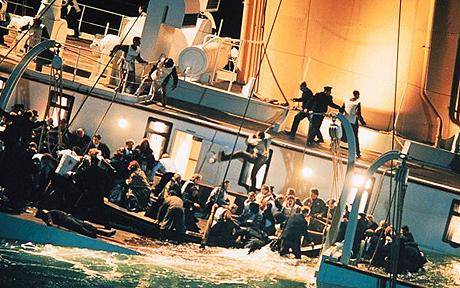 The outline of the story is true (Titanic sinking into an ice-cold ocean and all) but there are some tiny details that the producer either over exaggerated for “dramatic effect” or completely neglected to move the story forward. 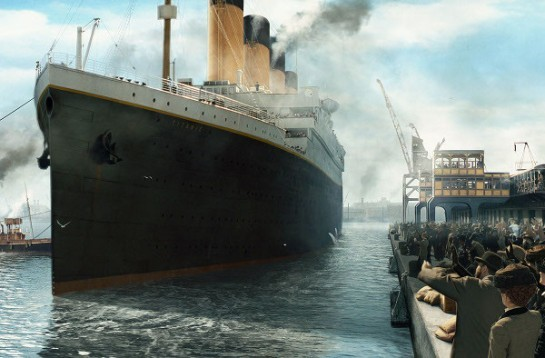 These are 10 historical facts about the Titanic that were presented wrong in the film of the same name. The fact is that third-class passengers were not allowed to enter the first-class area. 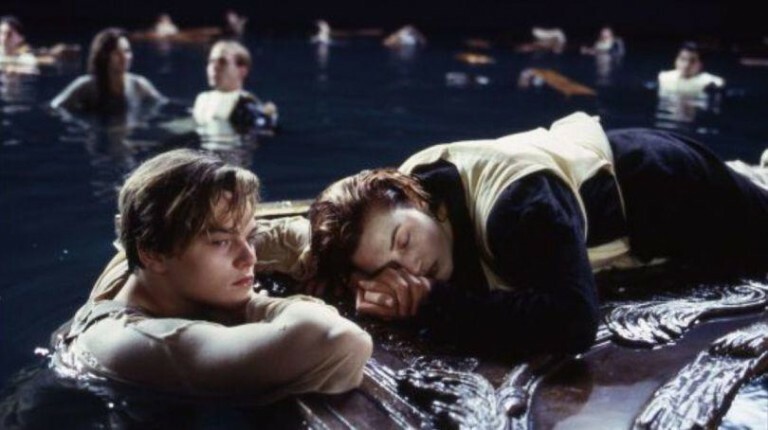 That is why it was impossible for Rose and Jack to meet in the first place. As we have already said the director used some things to move the story forward. That is why they equipped some of the officers that were searching for survivors with electric lamps. However, back in 1912, ships only had oil lamps. Small ships were not present at the departure of the Titanic. 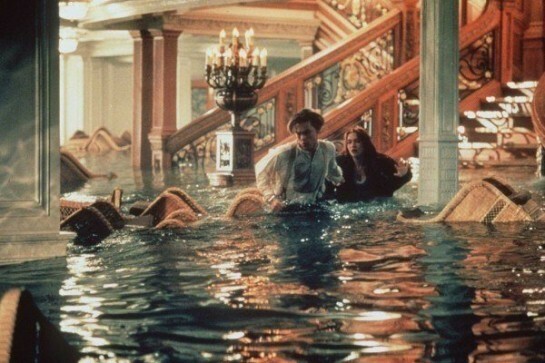 If they were, they would be in danger because of the huge waves Titanic made when on the move. Ocean Water is Not Clear and Blue! Historians say that there was no discrimination on the Titanic. When the order to lower the lifeboats down was given, all the doors were opened and all passengers were equal. Women and children were first to abandon the ship, no matter how much money they had. No one was locked. Titanic was a British ship sailing to America. That is why all the officers were English and they were supposed to respect English traditions and customs. 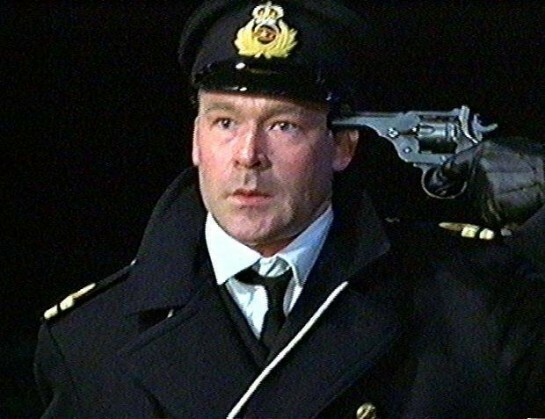 However, Will Murdoch, the first officer on that ship, had given an American salute instead of the English one before he committed suicide. 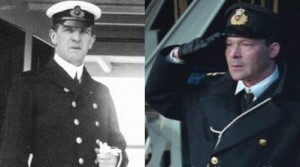 In the real-life Mr. Murdoch saved dozens of lives by loading up ten lifeboats while the ship was sinking, and in the movie, he killed two civilians and then committed suicide. Allegedly, Rose was supposed to freeze to death because of the clothes she was wearing (only a light dress and a coat). In the movie, actor Leonardo DiCaprio plays a budding Chippewa Falls artist who happily describes ice fishing back home on Lake Wissota. However, Lake Wissota wasn’t created until five years after the Titanic sank. Rose used a quote about male’s obsession, which was published by Sigmund Freud in 1920. And since the Titanic sank in 1912, it was impossible for Rose to know those quotes.